If you received a Notice of SJCE GreenSource service for your home or business, you may opt instead to continue to receive electricity service entirely from PG&E. 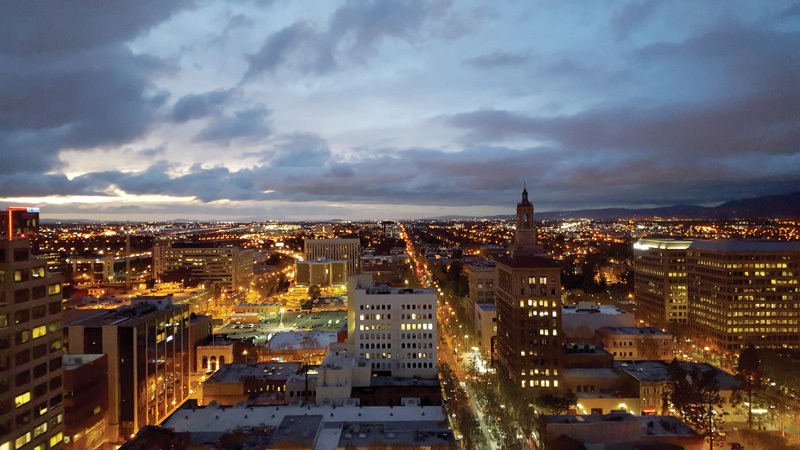 Opting out means you won’t be participating in the City of San José’s locally-controlled energy program, and you won’t be receiving the benefits of using energy that costs less and is cleaner. There’s no charge to switch to remain with PG&E before your SJCE service starts, or within 180 days after SJCE service starting. And if you later decide that SJCE’s cleaner, cheaper electricity really is a good choice for you, we’ll be happy to welcome you back! If you'd like to opt out, we recommend you first read the Terms and Conditions. *Mobile and tablet users – tilt your screen to landscape view when using the form below.